Stay & Shop! Make a room reservation now. 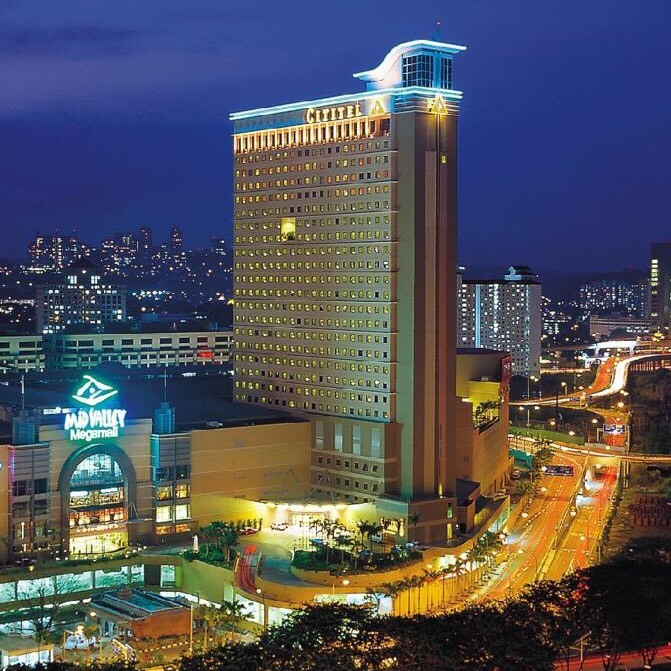 Did you know that you can do more than shopping here? 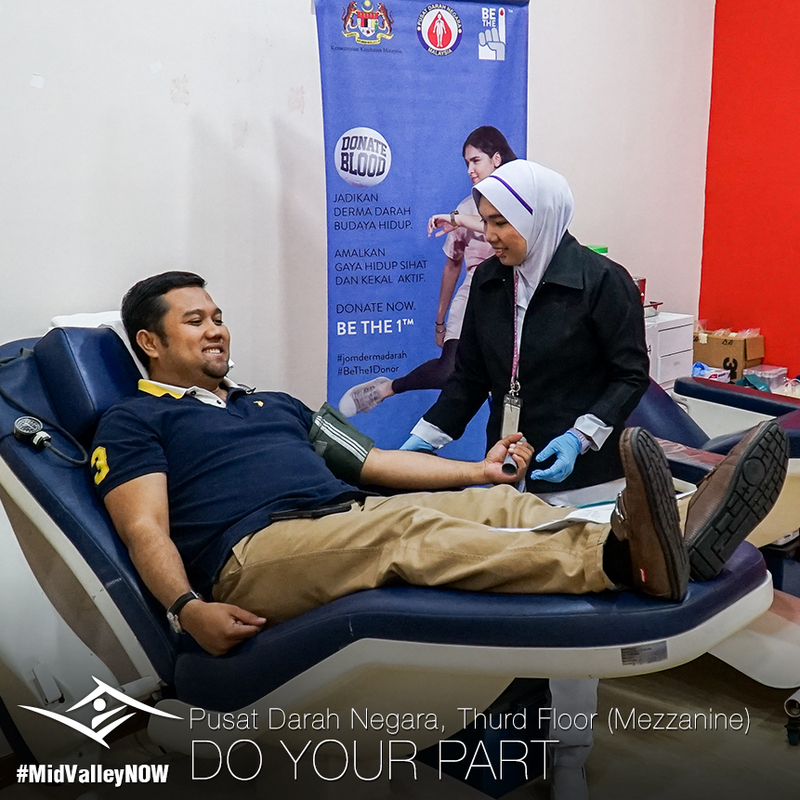 Stop by Pusat Darah Negara on Third Floor (Mezzanine) if you would like to make a blood donation today! 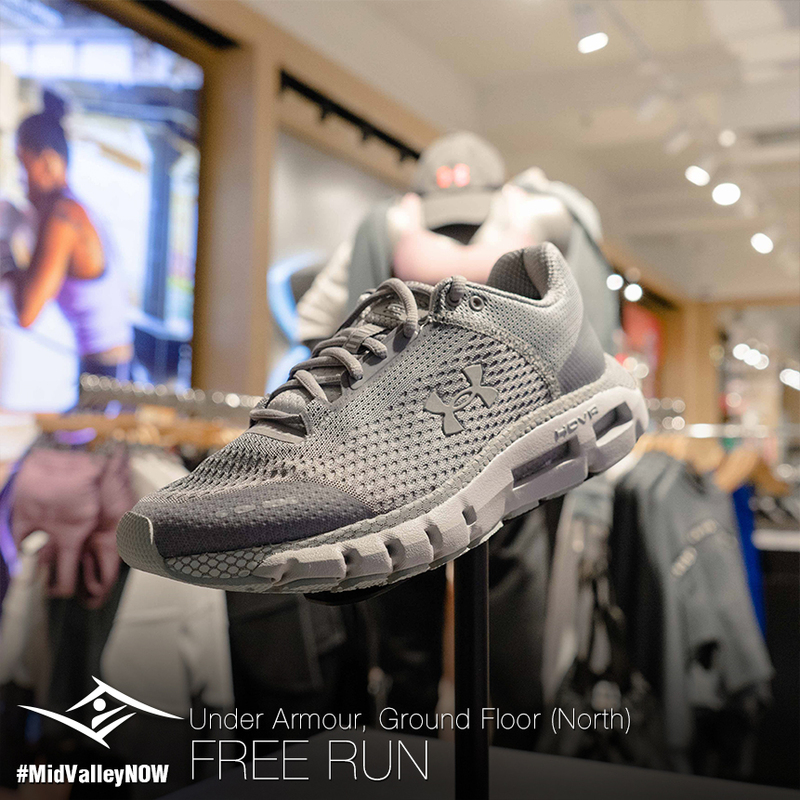 The UA HOVR Technology from Under Armour has new cushioning technology that will give you a performance advantage you can feel! 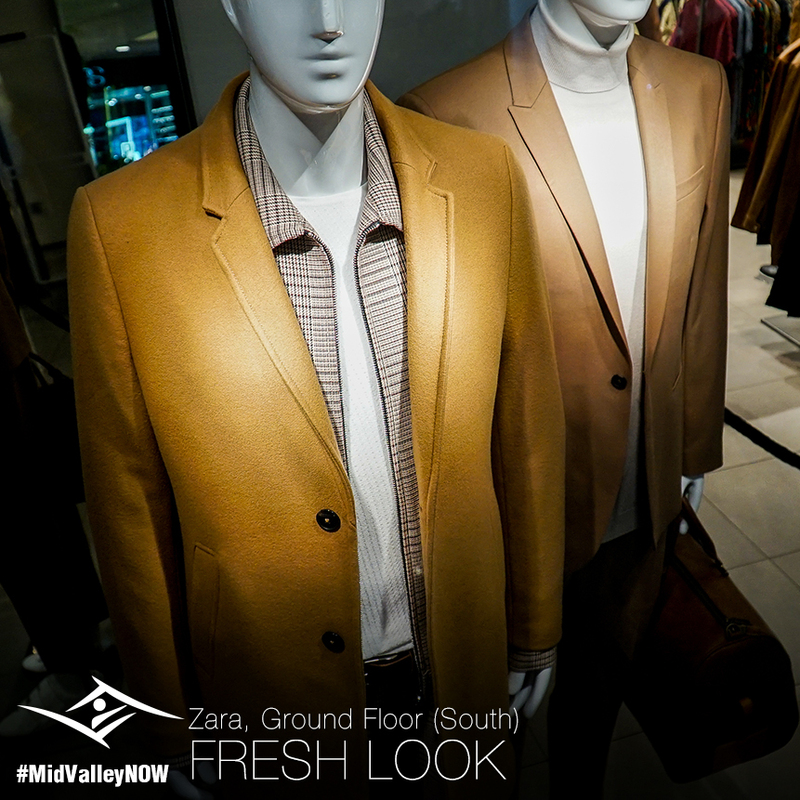 Try it on in-store today. Invest in a good lens cleaner for your eyewear so you don’t miss anything, especially good deals! 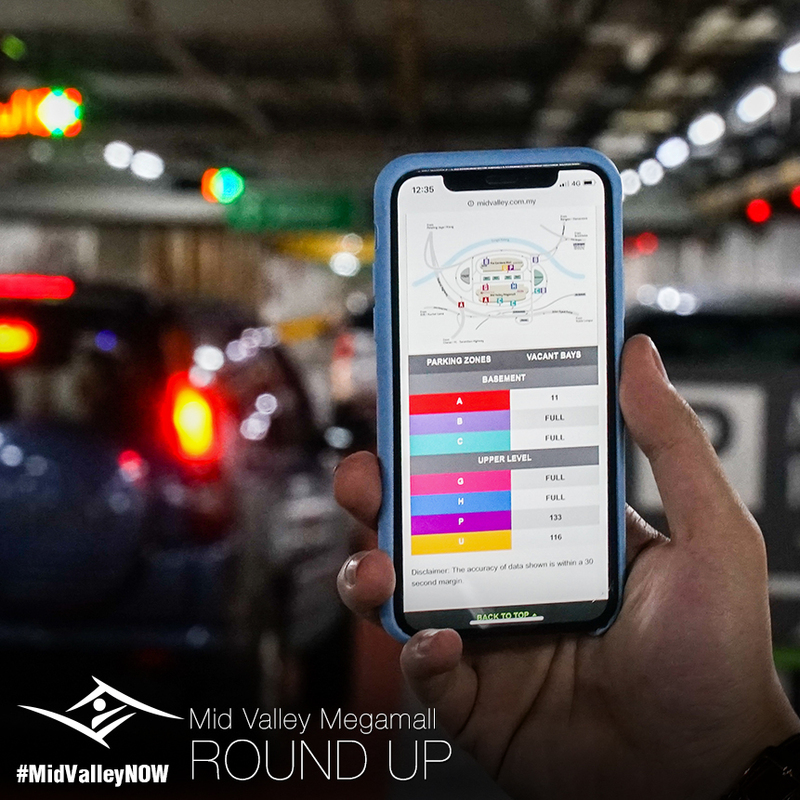 We hear you: check out our live car park feed on our website and plan your next visit here. Hassle free parking is a click away! 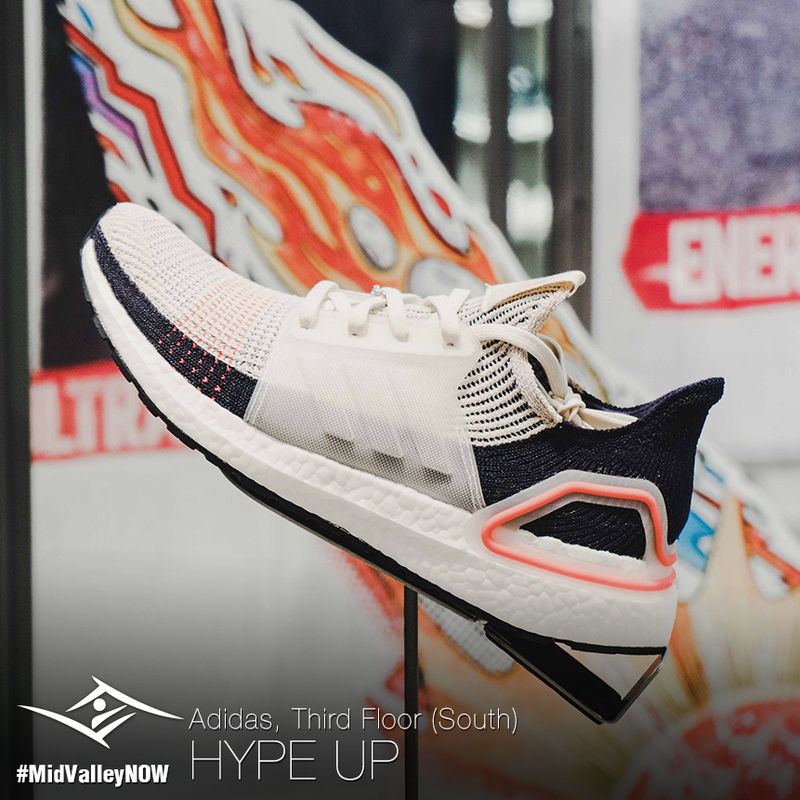 Take a closer look at the new Adidas Ultraboost, and you’ll begin to notice all the details. Give your style and performance a leg-up today—try on a pair! The ring is set. 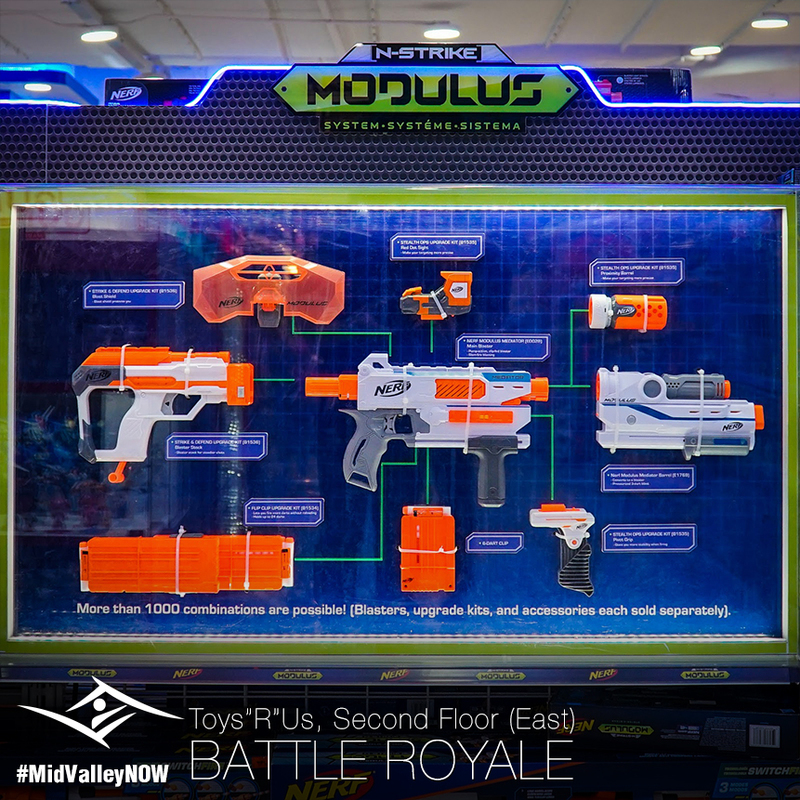 Grab your Nerf and may the strongest player win! Who do you think will emerge victorious? 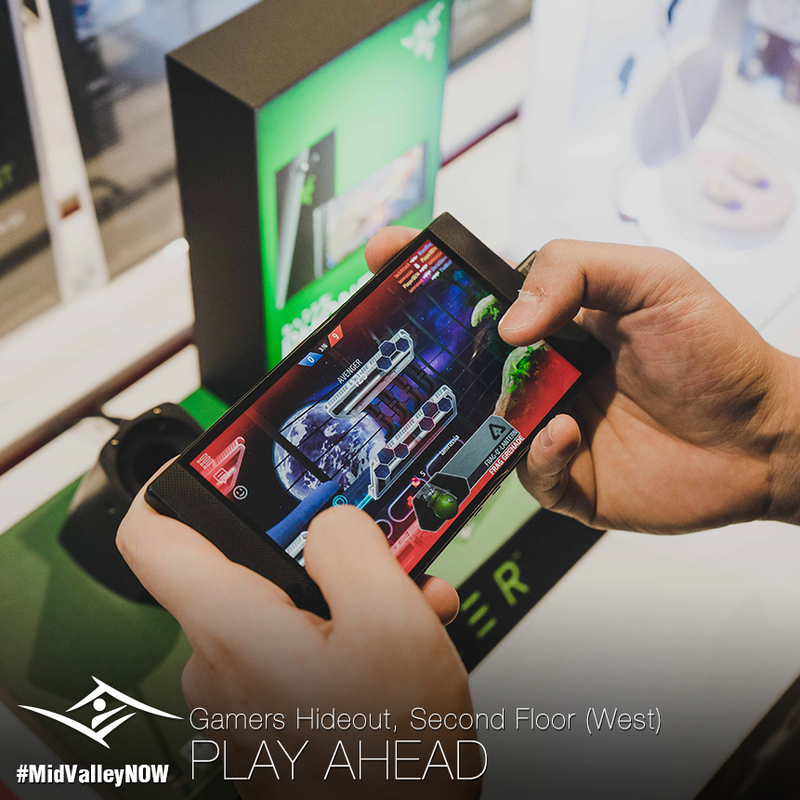 Hold that call, because gaming just got onto a whole new level with the Razer Phone 2! Clean and understated is the all new Airways collection. 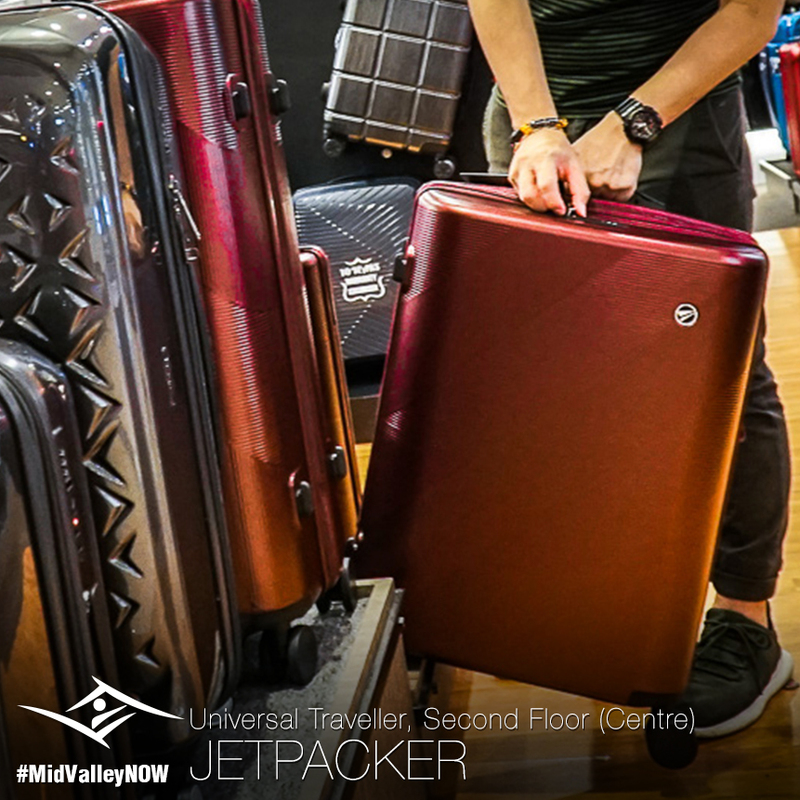 Yet you’ll never miss your luggage at collection ever again! Bibimbap is a Korean specialty full of yummy veggies and protein. It’s a delicious way to get all your much-needed vitamins in one bowl. 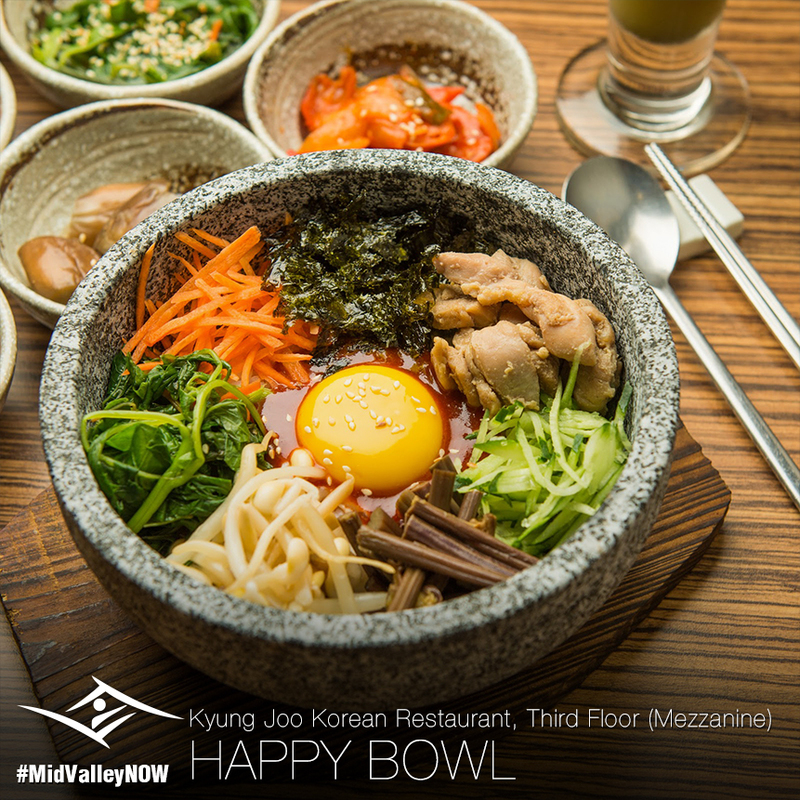 Order yours at Kyung Joo, mix it all up and enjoy!